Tennis is a game which requires both mental and physical endurance and singles game is the most difficult one. One should have Skill, Power, Stamina (Both physical & Mental), Reflexes to the extreme level to excel in singles. To play doubles moderate power is sufficient. Stamina(endurance) needed is much less compared to singles. But then why are the Indian Tennis players more successful in doubles player rather than singles. For some unknown reason Koreans, Chinese, Japaneses have good reflexes and thus they are good at games that require more reflexes but less strength (like table tennis). European players have good strength but lack reflexes so they are better at sports like Singles Tennis, Football etc. But players from Indian subcontinent have moderate strength and moderate reflexes. Moderate factors are favorable for sports like Cricket, Doubles tennis. Genetically, stamina isn’t expressed in the Indian gene as compared to Americans, Latin Americans or Europeans. Single Tennis is one of the most physically demanding sports in the world. Top players usually slug it out in matches that can run for 2 to 4 and sometimes 5 hours. All Grand Slams require best of 5 sets. As an athlete one have be extremely well-conditioned with tremendous endurance levels. To play a sport like tennis one requires lot of stamina and power. A singles game especially requires far more energy than a doubles game because of the duration of each point and also because one does all the work individually. Most Indians do not have the physique that the Europeans, Americans or the Australians do. They depend more on mind, skill and reflexes than power. In a doubles match, you have a partner who can be better than you in certain aspects of the game. For example a person who has a good baseline game, generally partners someone who is good at the net. On the other hand in a singles match, everything depends on how you play. Lack of high competition in singles is a big concern for Indian tennis players as well as for domestic structure. Games like badminton and football were not so famous in the country in the modern time, but the introduction of Saina Nehwal or Pullela Gopichand in badminton and Bhaichung Bhutia or Sunil Chhetri changed the complexion of the sport. They turned out to be a role-model which influenced many and as a result youngsters started following their footsteps and alot competition emerged at domestic level. As a result, these two sports are going neck to neck with cricket in the country. 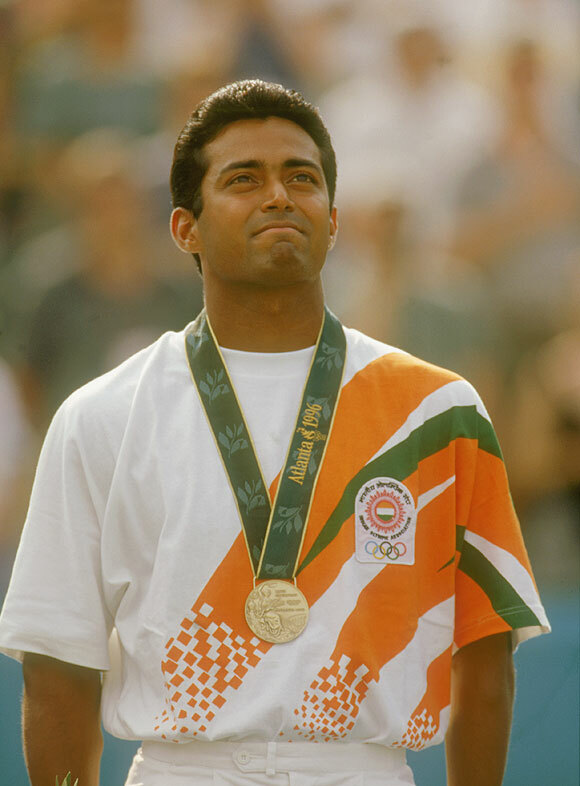 Leander Paes won the Olympic bronze in 1996 Atlanta Olympics, representing India in Men Singles. Leander Paes with the Olympic Bronze in men singles and Sania cracking in the top 27 of the world should have opened the eyes of the administration but the irony, Indians only winning tournaments in doubles. Doubles victories may open the gate to more funding for tennis overall in India which may be the best to happen with Indian tennis. A different mindset is definitely needed to succeed in individual sports. Supreme will power combined with physical ability is needed, especially in tennis. Indian sportspersons often perform well if they have some other Indian to look for inspiration and reach his/her heights. Unfortunately, they don’t have anyone in tennis of that caliber to get inspired from. Somebody breaking into the top ten will set the tone for the amateur Indian tennis players. India has a rich history in team sports like cricket and hockey according to greatest tennis player, Boris Becker. He said, Indians have the talent and skill that its takes to succeed in team sports, such as cricket and tennis doubles, but singles victories comes from having the right mindset as well, which is something we’ll need to learn. However, the current generation has started to accelerate the pedal and produce impressive results in singles as well. 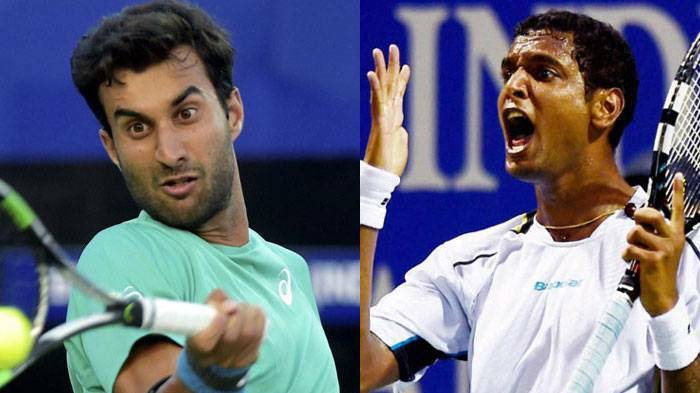 Ramkumar Ramanthan have impressed in clusters, Yuki Bhambri won the ATP challenger last year and have given a ray of hope to Indian tennis lovers. In women singles category, Ankita Raina have shown promise as she strive for success at International arena. Other promising prospects include Sumit Nagal, Sriram Balaji, Prarthana Thombre.